Our latest release displays all the characters of its predecessor and has developed a “cult like” following. 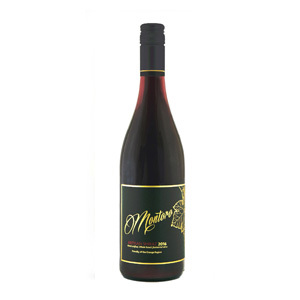 The award winning wine has all of the desirable features of a cool climate shiraz. 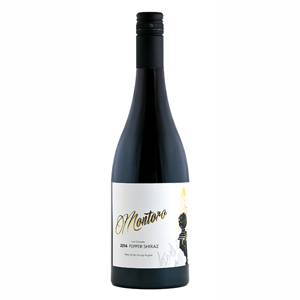 It has a beautiful bright red colour with purple hues that is most appealing, as is its vibrant shiraz fruit nose. The wine is both delicate and elegant. 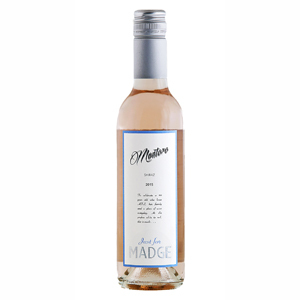 It has a full mouth feel to it with lovely fruit flavours that envelop the palate. 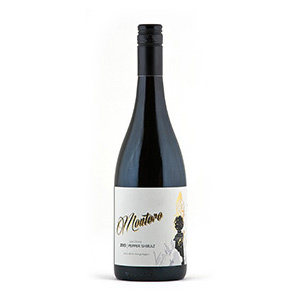 This unique wine is made from 100% Shiraz. 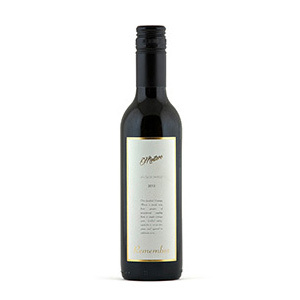 It is, possibly, the only white shiraz available in Australia and will not disappoint. 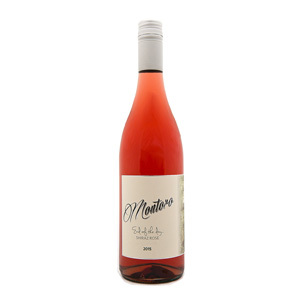 The bright fruit and intense colour are most attractive, and, combined with the sweet, yet fresh red fruit tastes, make this fortified so absolutely delicious that it will be hard not to have a second glass. 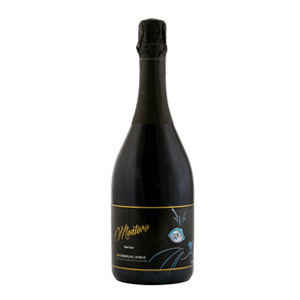 Our long awaited "Opal Eyes" Sparkling Shiraz is now available and has been greeted with much acclaim.